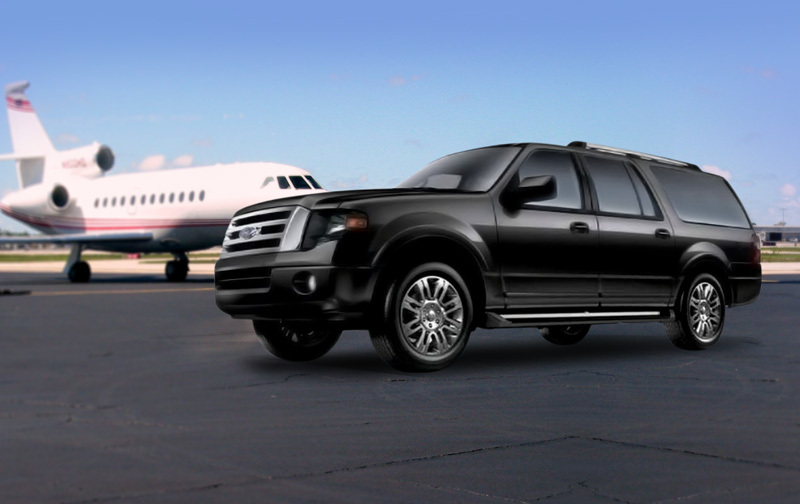 We Provide Professional Miami Chauffeur Services in Florida. When you hit Miami and South Beach, a chauffeured luxury vehicle will extend your welcome. Chauffeured Miami gives style and flexibility. For your next trek to South Beach a chauffeured vehicle in Miami is perfect.